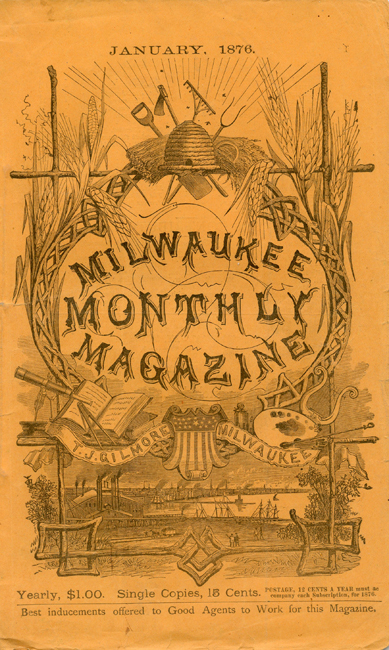 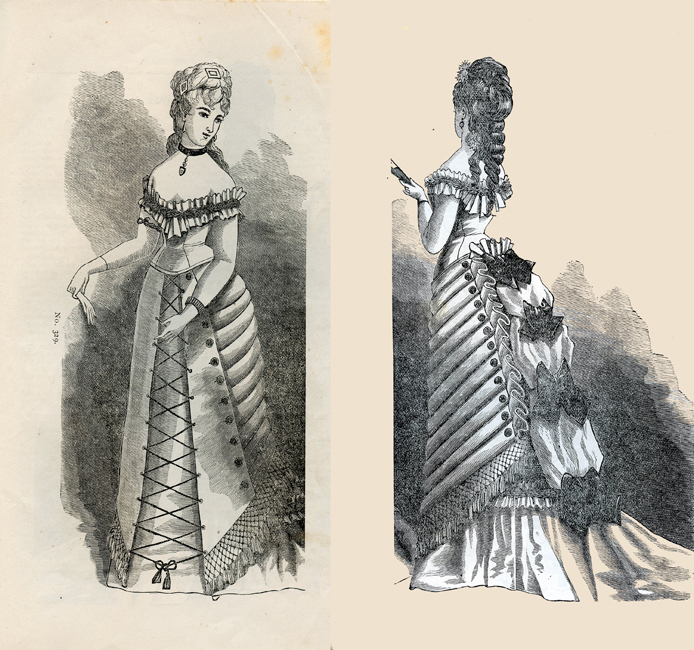 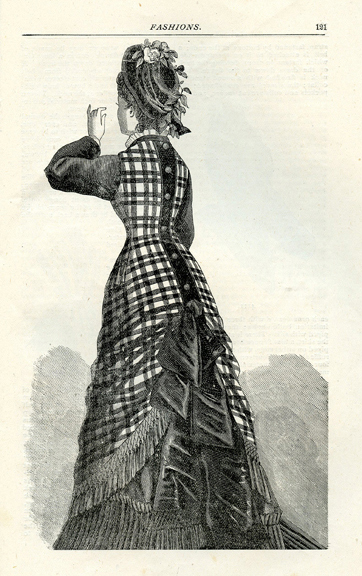 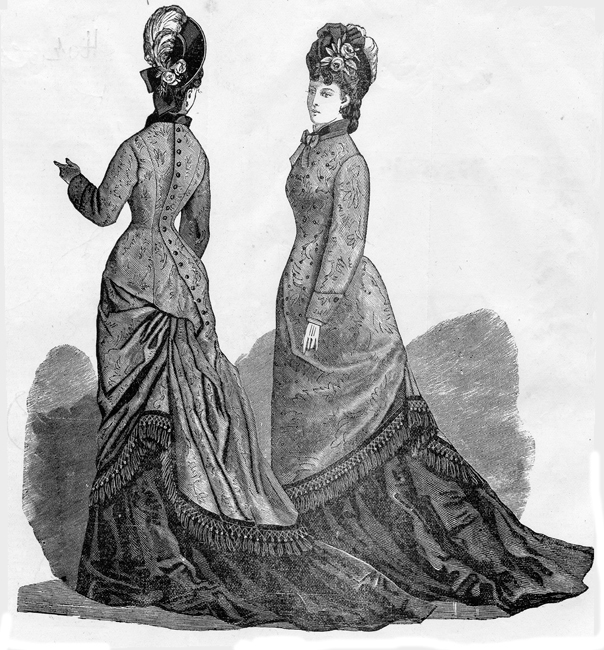 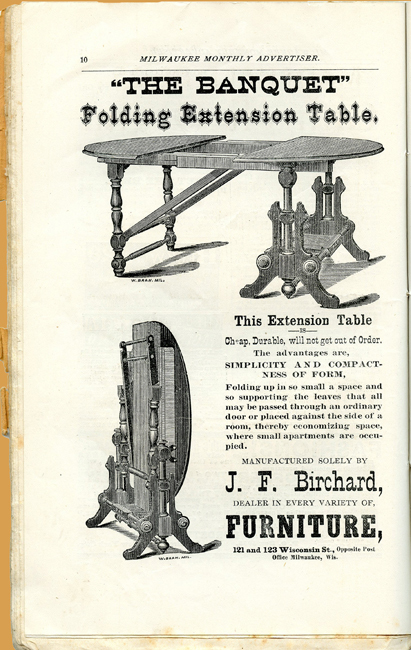 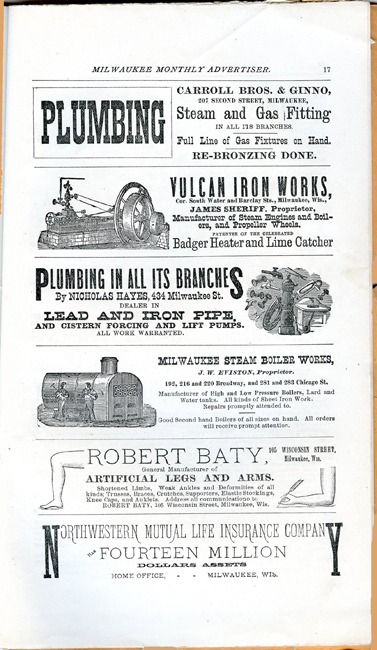 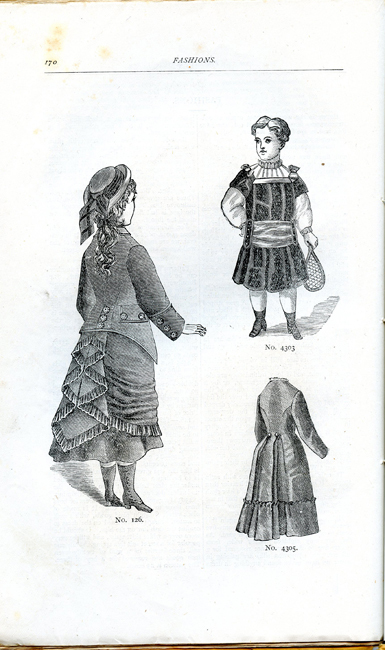 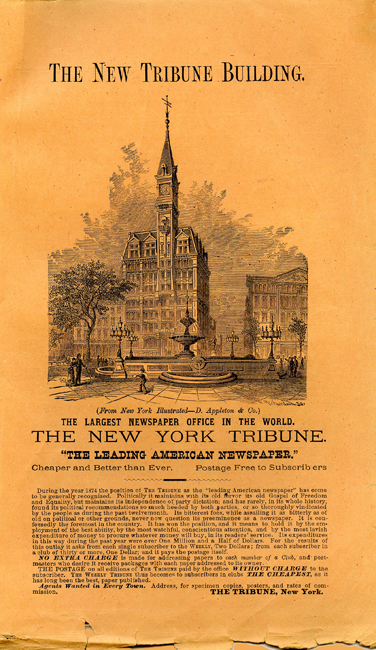 These pages are from issues of the Milwaukee Monthly Magazine dating to 1875 and 1876. 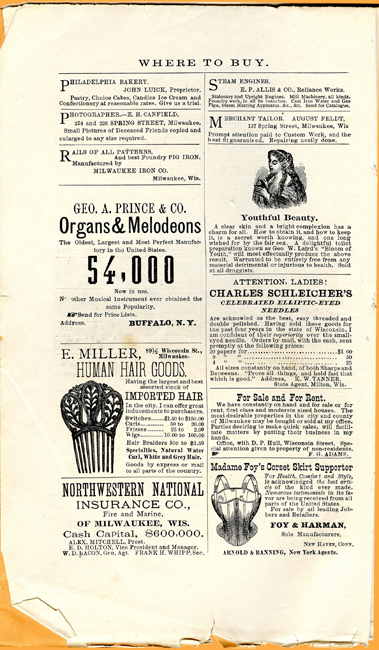 The magazine featured articles, poems, stories, fashion pages, and advertisements. 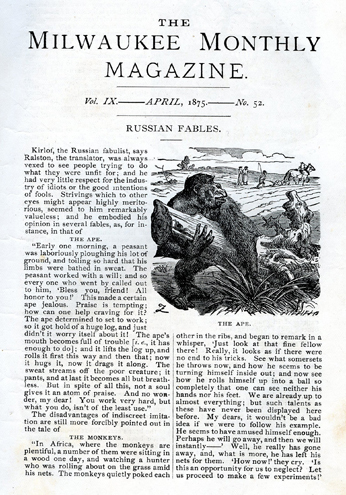 Several of these issues are marked "James Turner," who emigrated from England to America with his wife and children in the 1850's. 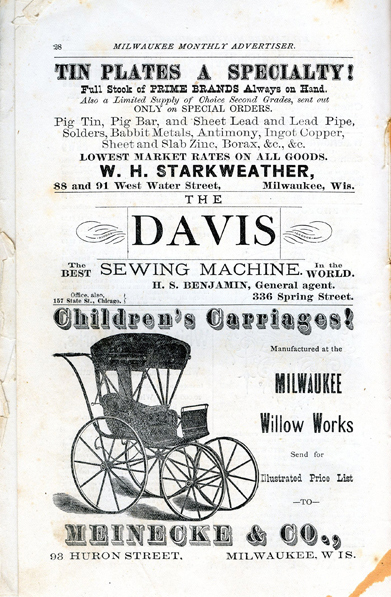 James served in the Union Army during the Civil War, and afterward the family settled in Vernon County. 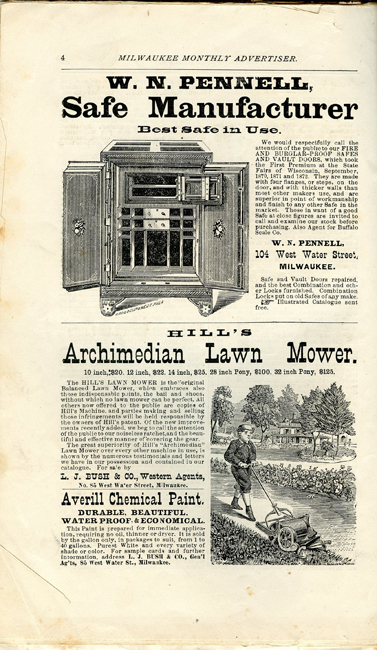 This magazine, arriving in their pioneer home, must have been like a glimpse of another world. 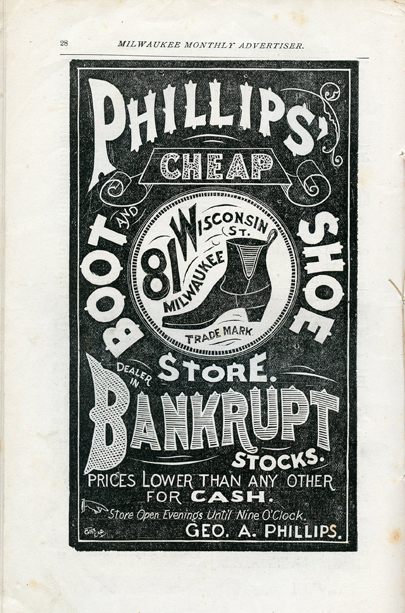 James died in 1901 and was buried at Brush Hollow Cemetery.